Digging through the mail bag today, a native Mizzurran surrounded by beautiful women submitted a stellar set of one-bite reviews from Gioia's Deli on 'The Hill" in the Lou. 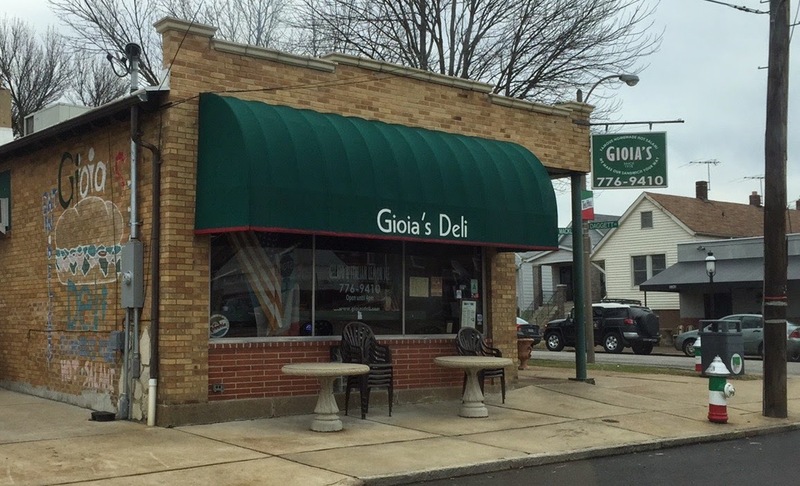 Built from the scraps of the 1904 World's Fair, Gioia's is famous for its hot salami, the St. Louis Sandwich, which is made daily from beef and pork. For around $8 and change, you can grab one of Gioia's several iterations of the Italian sub. Between the Italian Trio, the Spicy Dagger, the Italian Delight, and the Italian Poor Boy, Gioia drops the remix to Italian in style, with a variety of meats, odd Italian slang, and toasted, cheese breads. Sonny represents Subs and Stuff in STL dropping his one-bite review of the Italian Delight with Genova salami, american and "provel" cheese with olives, onions, oil, and vinegar on garlic cheese bread. Although the wrapper got in the way of his slender, handsome face, he continued on with the video. 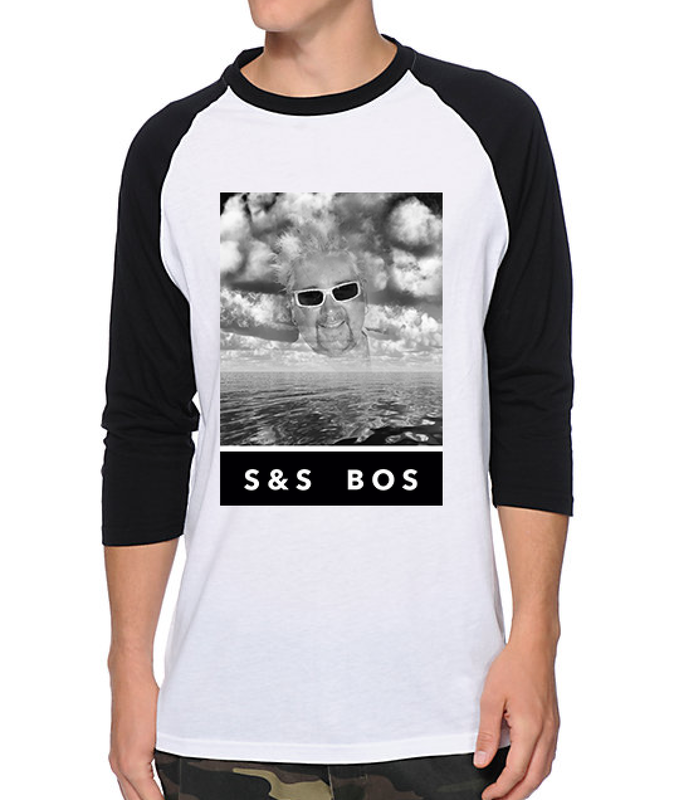 See Sonny sample subs, sucka. With an excellent introduction, Katelyn tastes the Spicy Daggett, featuring Gioia's hot salami, hot coppa, and capicolla with spicy giariniera. This sandwich sounds delicious, and although toasting the sandwich is an interesting choice, the super quick, one-bite, no-swallow 7.7 rating seems suspect. Check out the video to see what we mean. From the midwest, to the east coast, and back down south, STL goes NOLA with the name--and offends the eyes and ears of Bostonians and New Orleanians alike by including the "r"--on the Italian Poor Boy, which is a ham-heavy Italian with Genova salami, mortadella, and ham. Steph checks in with a lovely one-bite review of a beautiful sub. All together, Gioia's has taken the classic, New England, Italian grinder and updated it with some midwest thangs. Next time you find yourself at a Nelly concert or buying steroids from Mark McGwire, stop by Gioia's on the Hill and send in your own one-bite review.